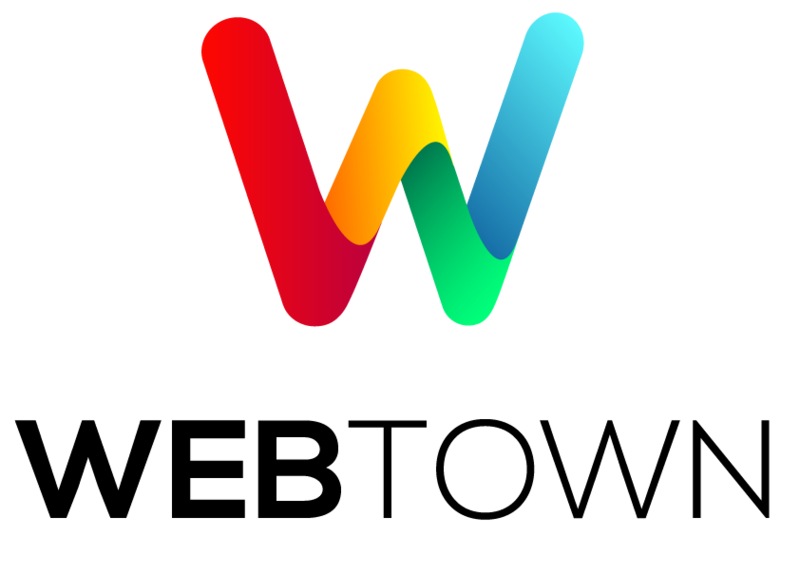 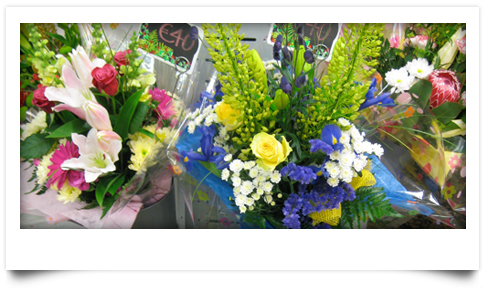 Order now for guaranteed delivery across Donegal, and daily deliveries to West Donegal Mon – Fri. 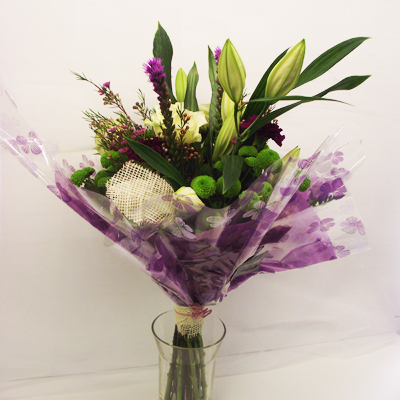 Please note, all our products are photographed fresh and will develop further when fully opened. 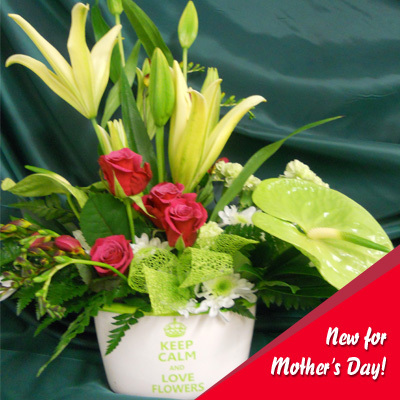 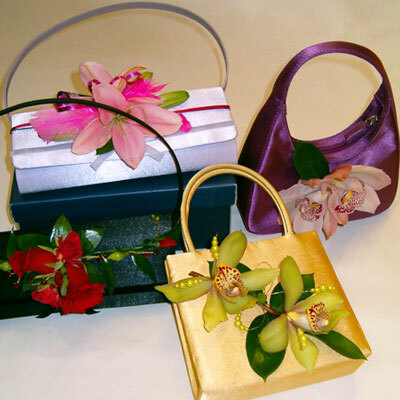 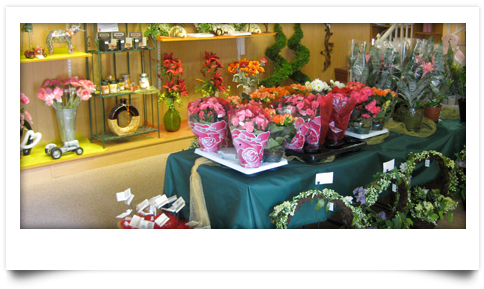 Also, feel free to choose from our usual selection of products as well as our Mother’s Day Specials. 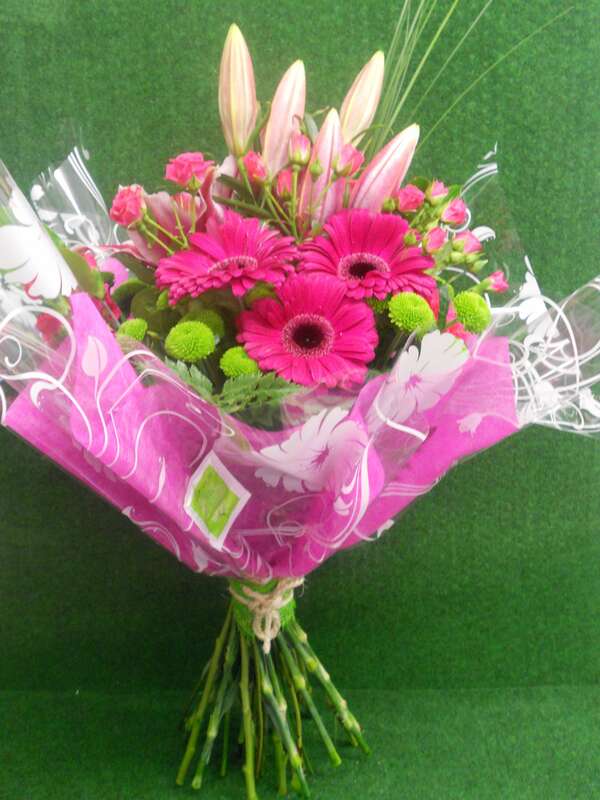 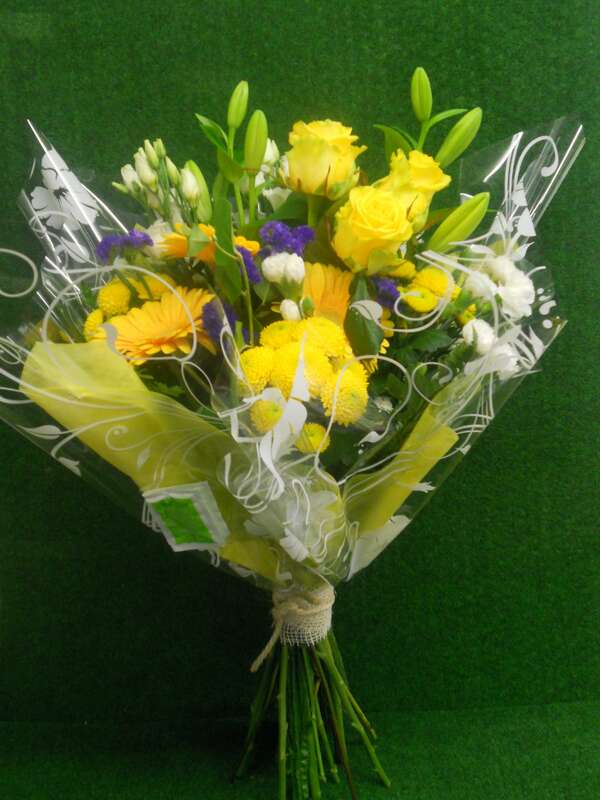 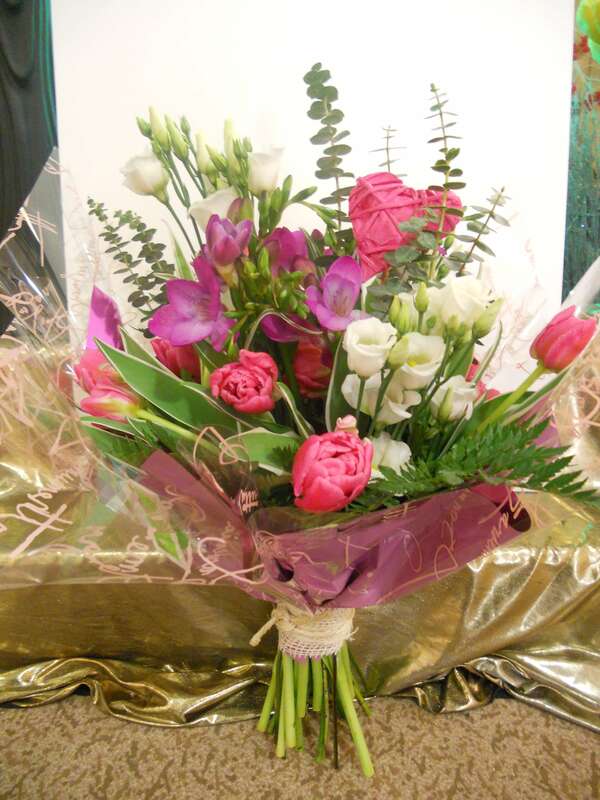 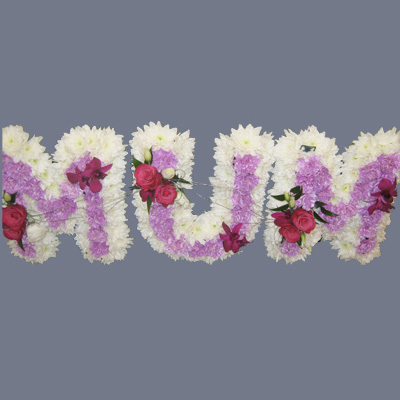 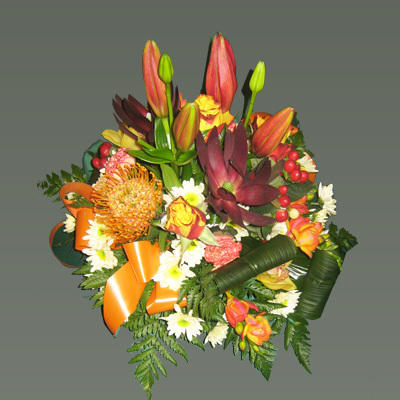 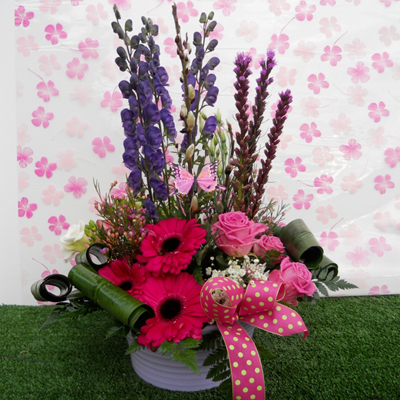 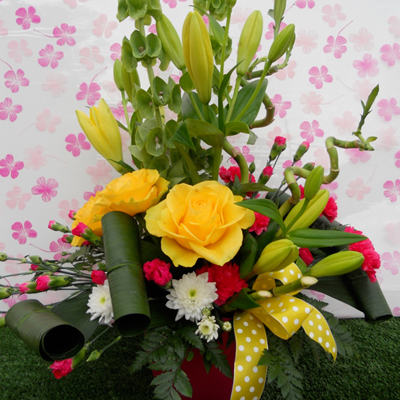 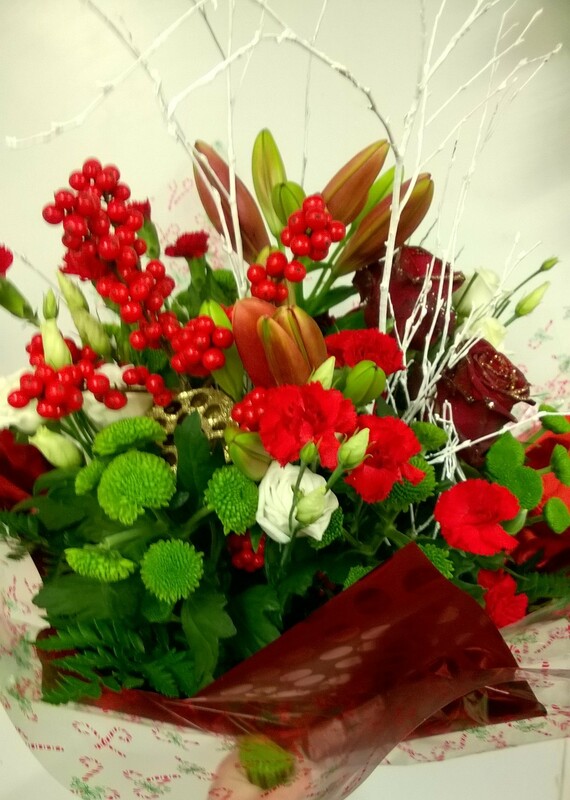 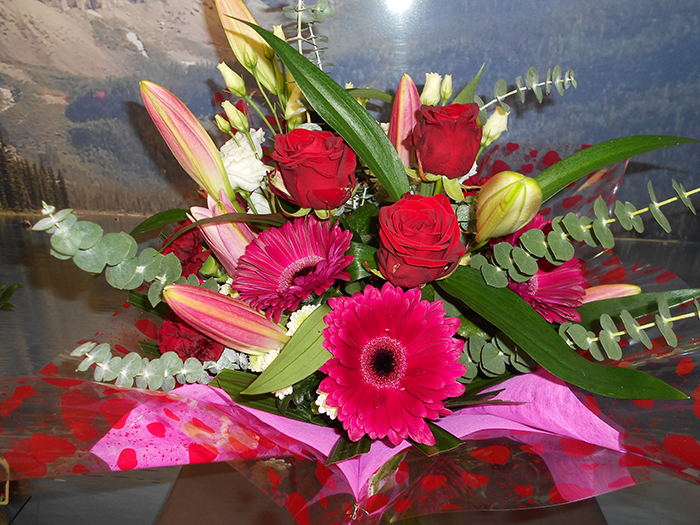 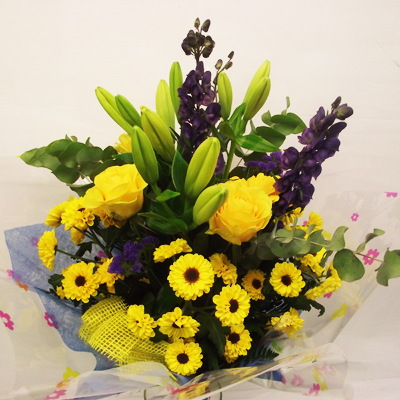 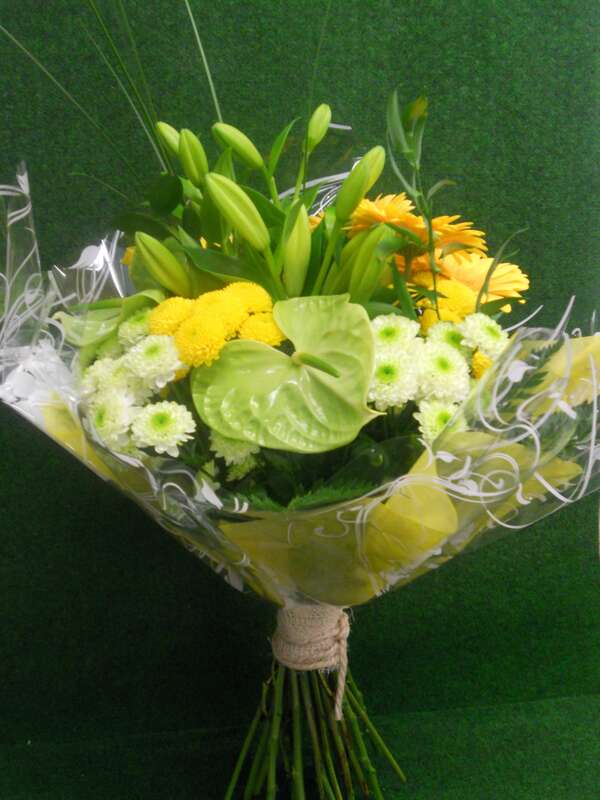 Brighten up someone’s day with our sensational range of Bouquets. 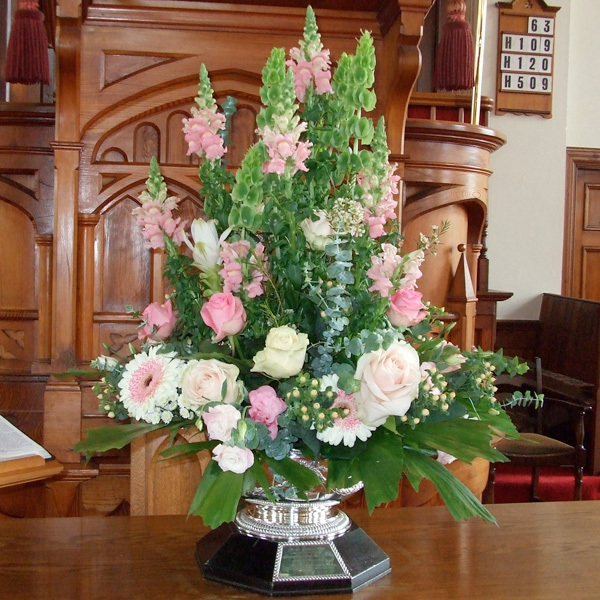 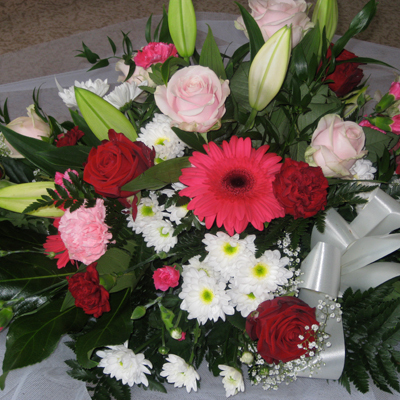 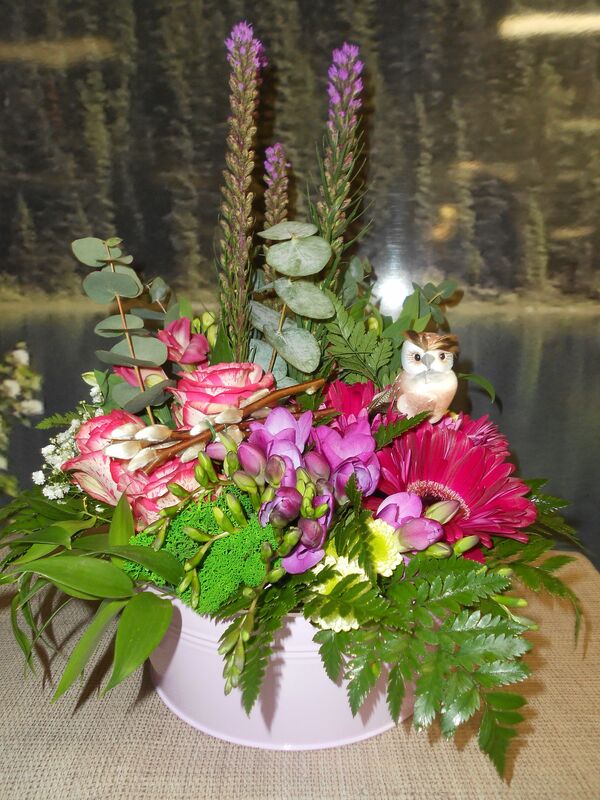 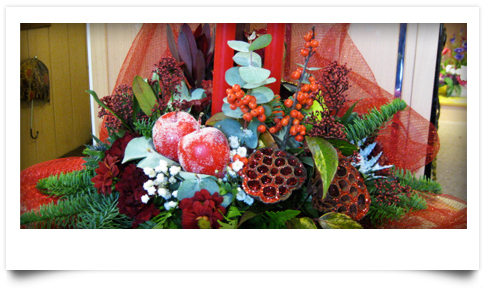 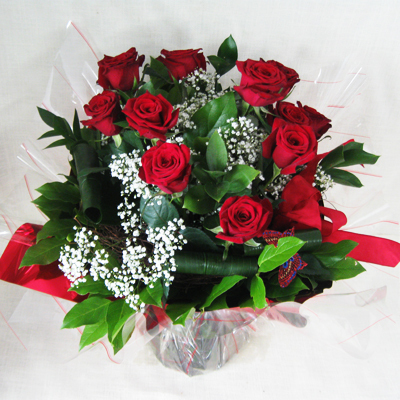 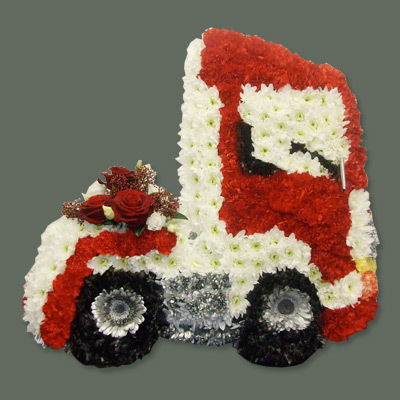 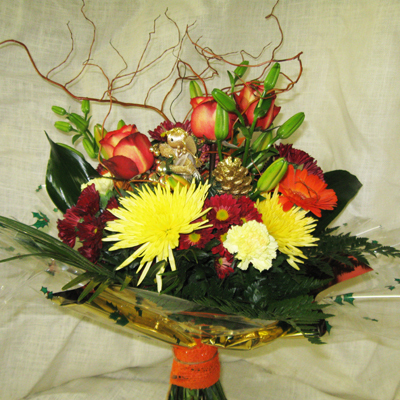 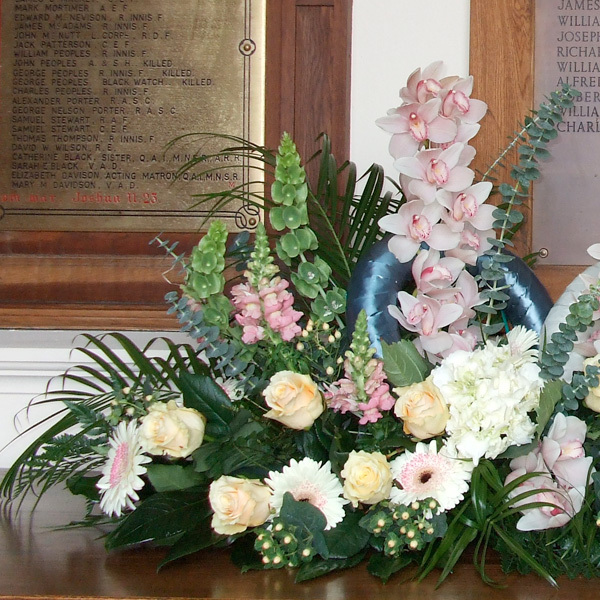 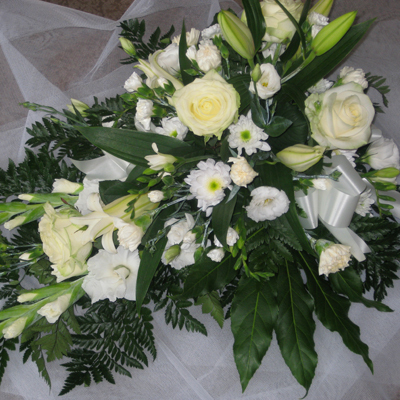 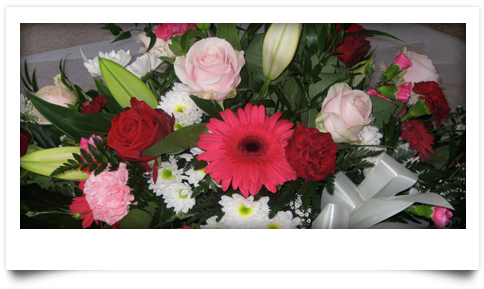 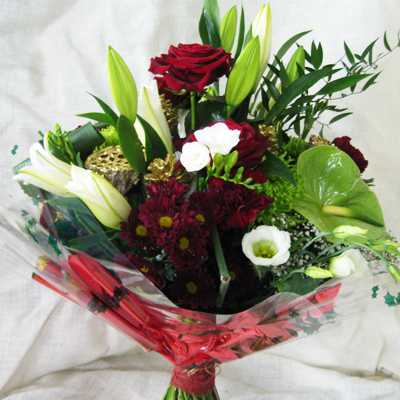 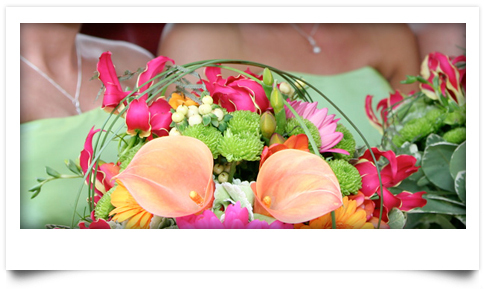 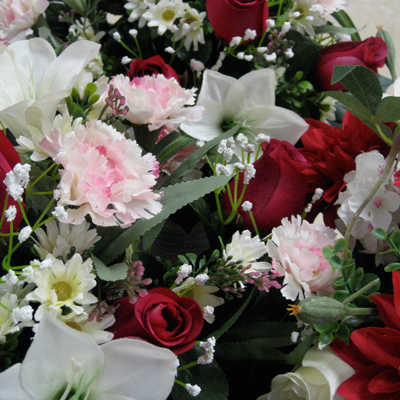 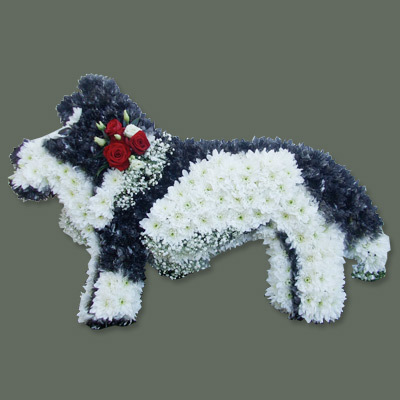 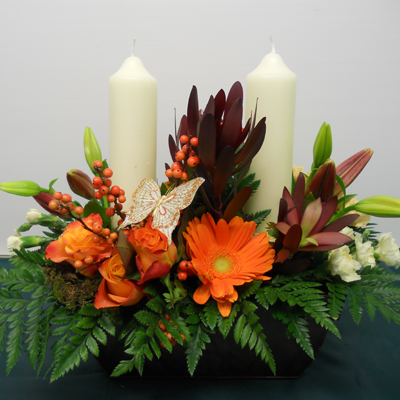 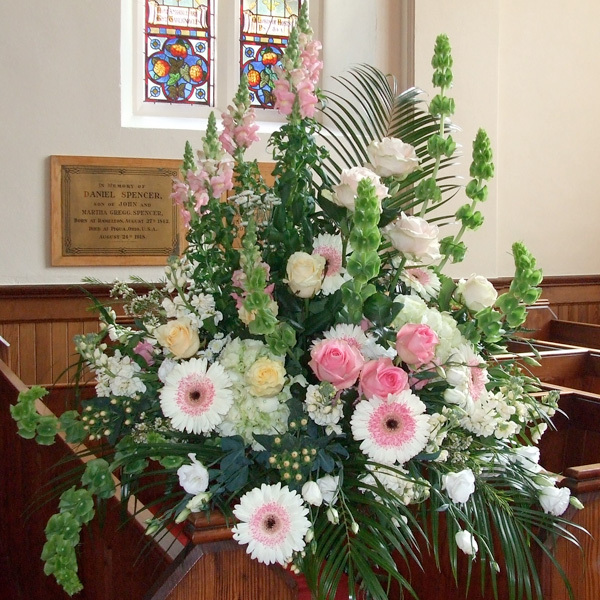 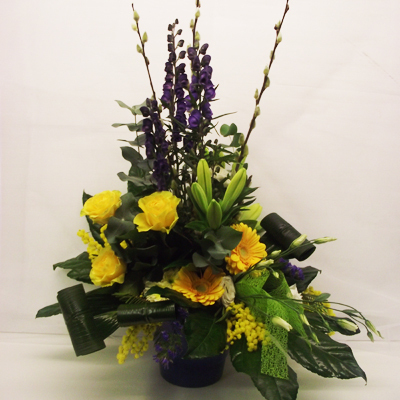 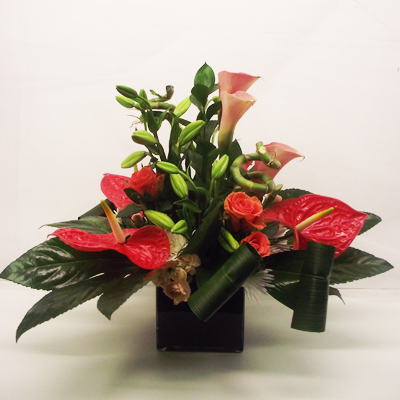 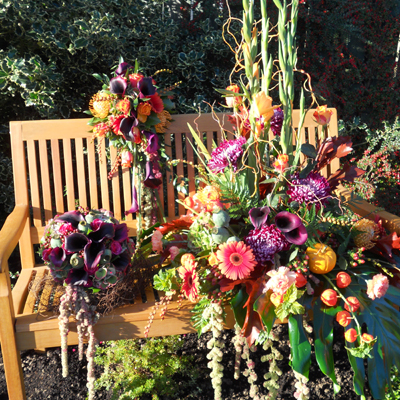 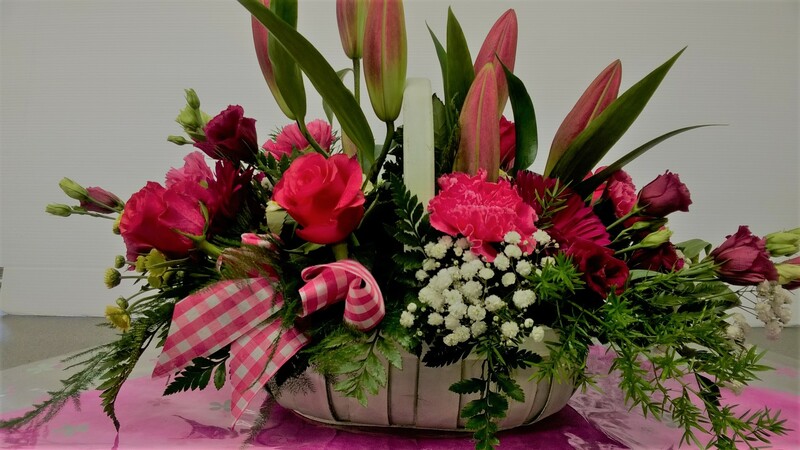 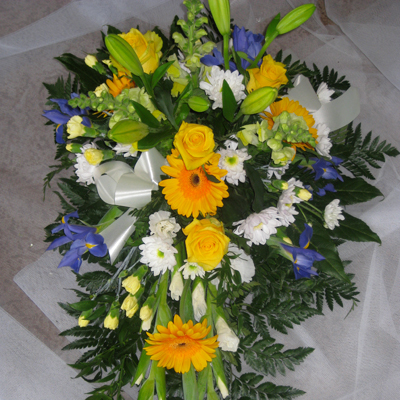 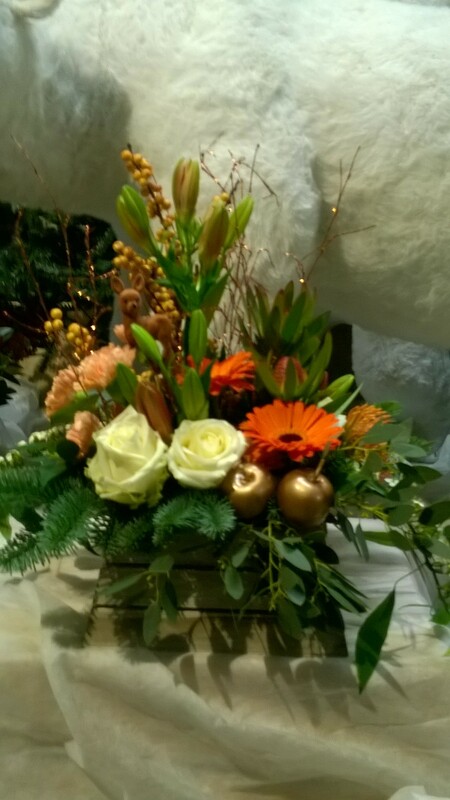 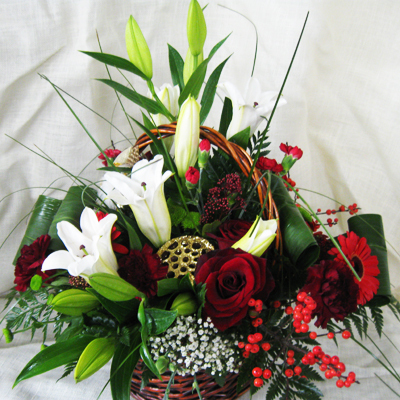 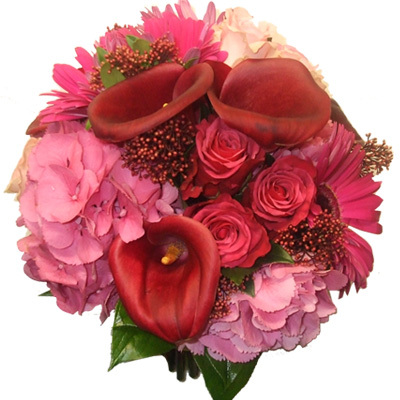 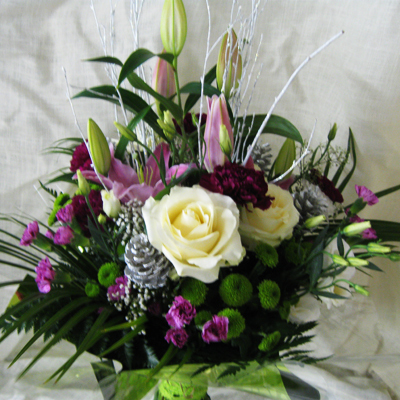 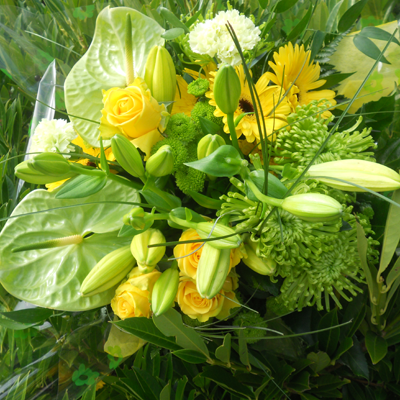 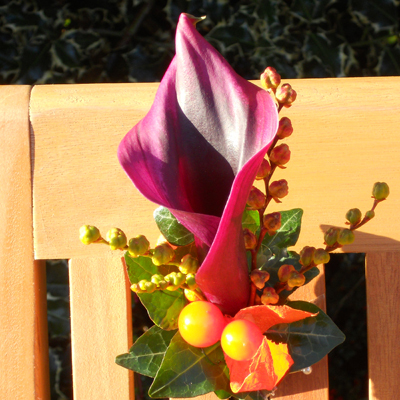 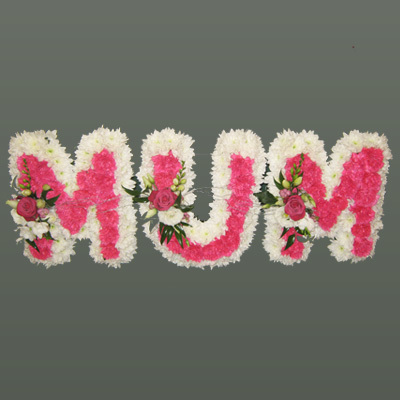 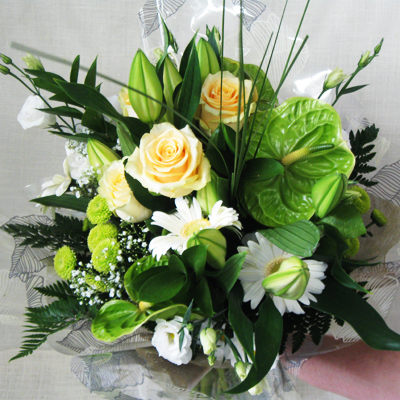 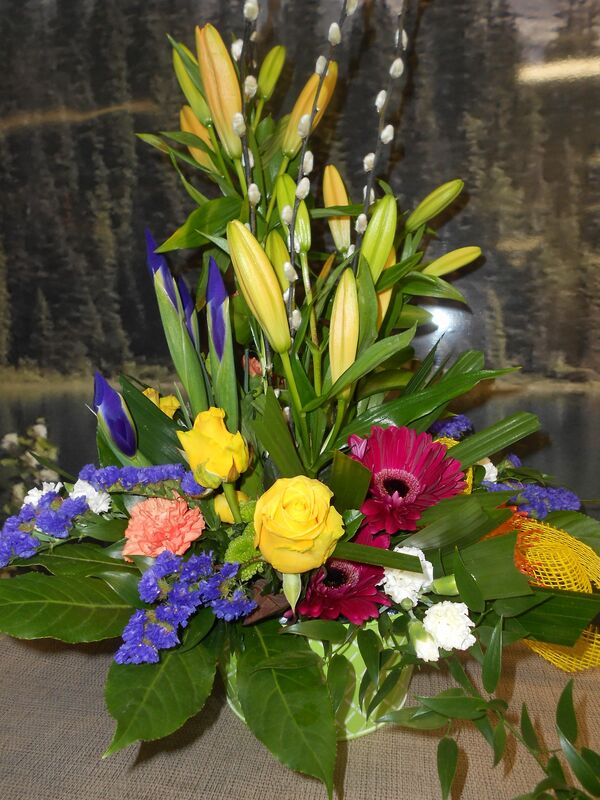 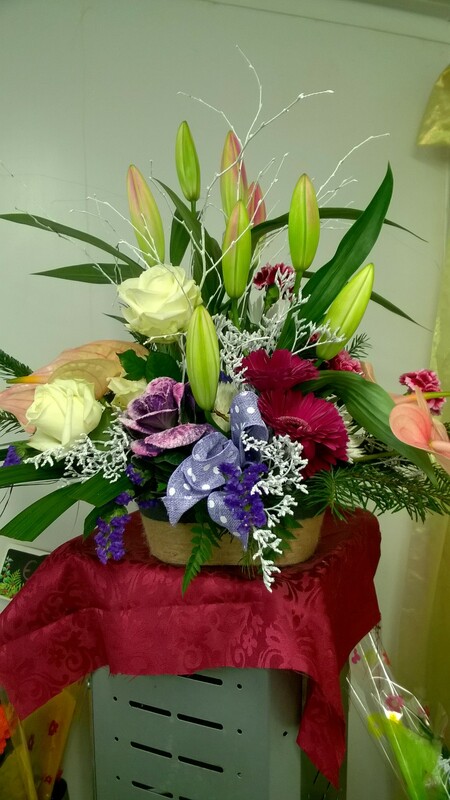 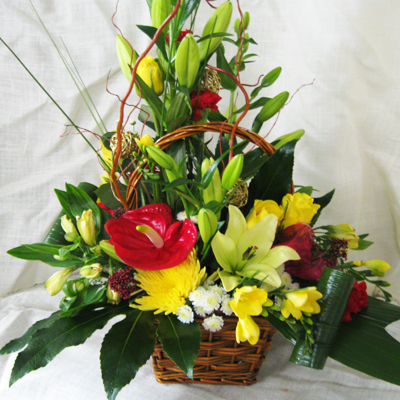 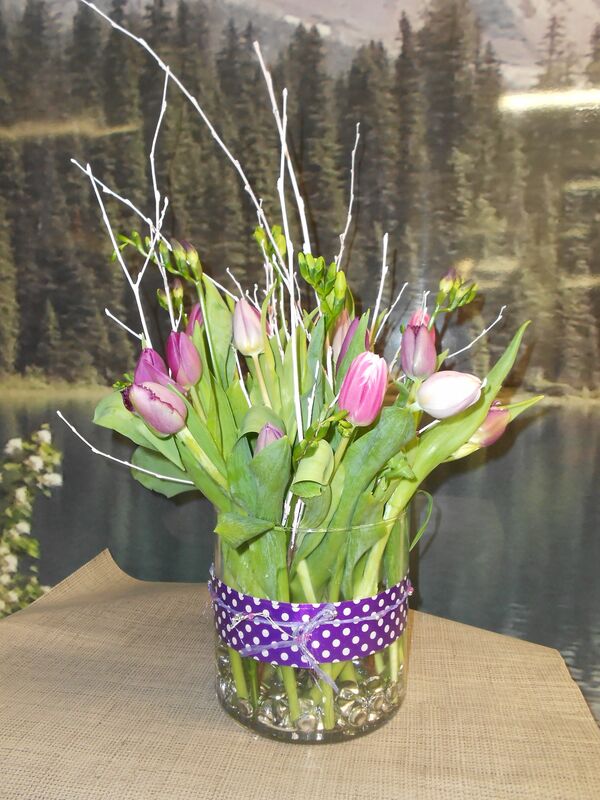 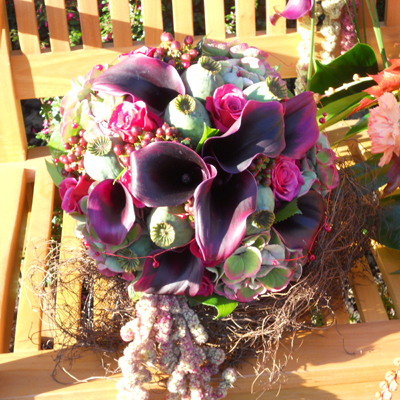 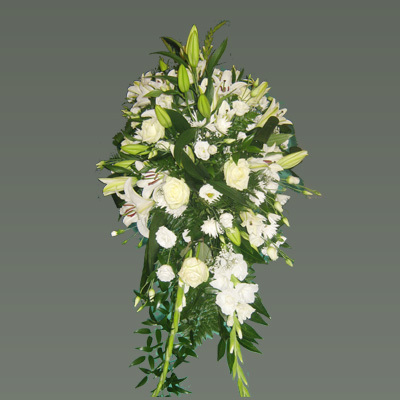 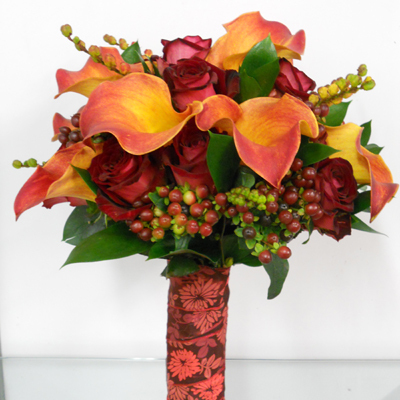 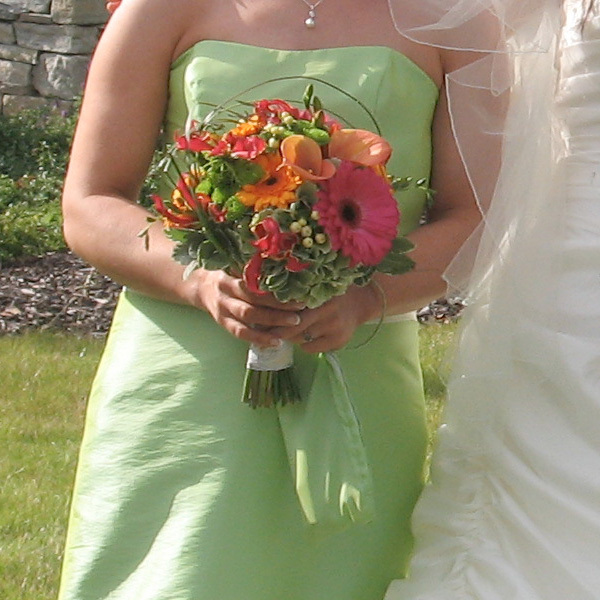 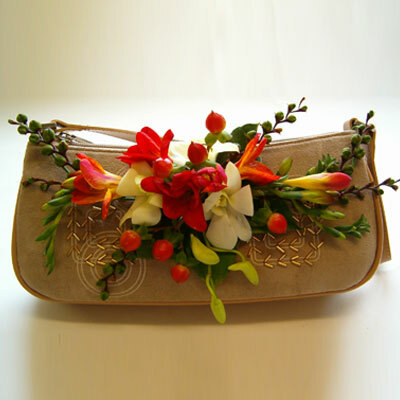 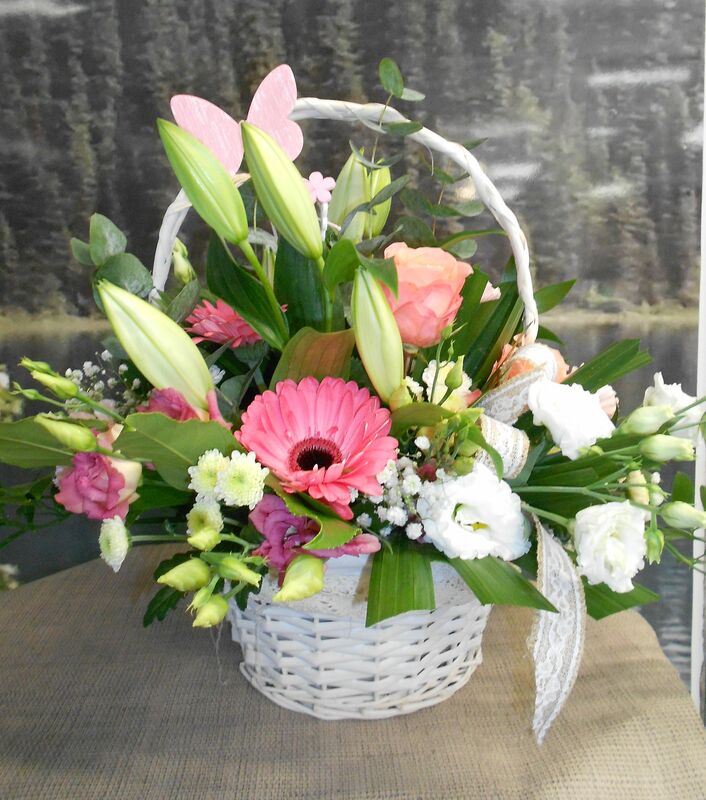 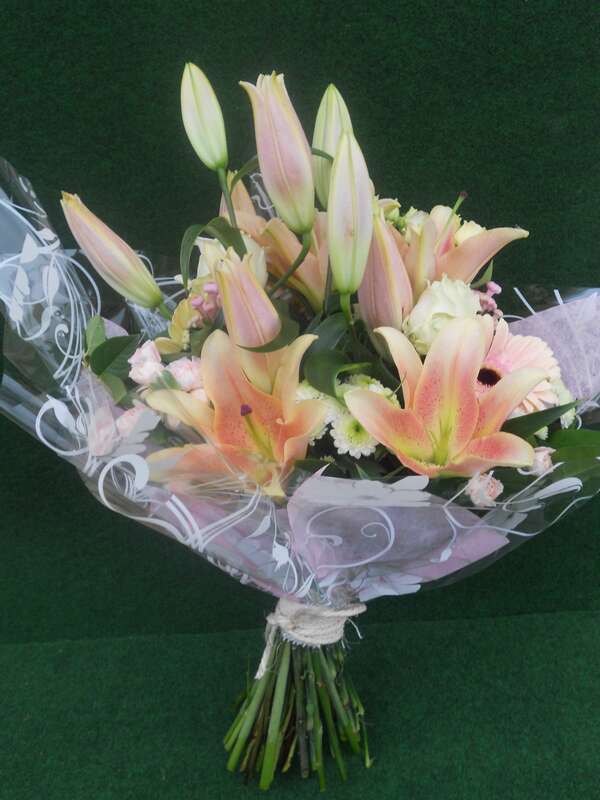 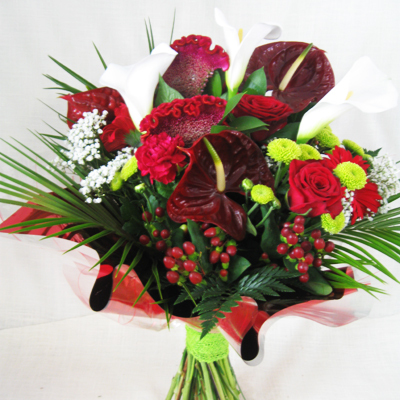 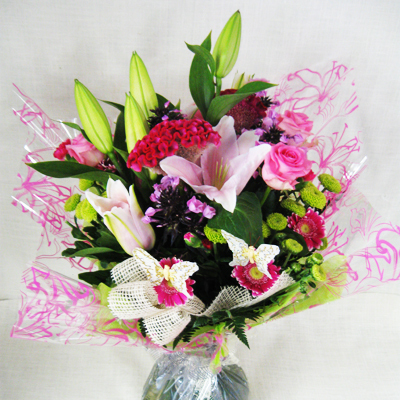 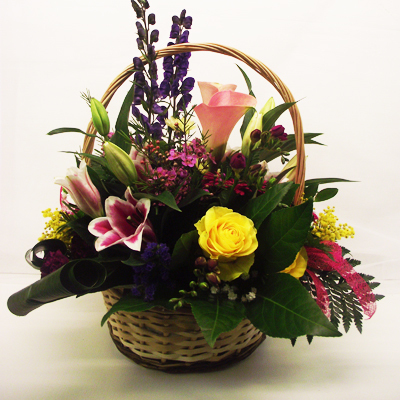 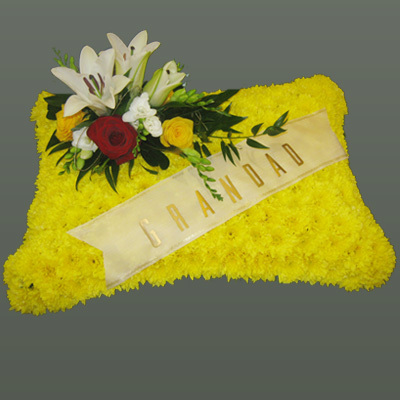 Order beautifully fresh Bouquets for Collection or Delivery. 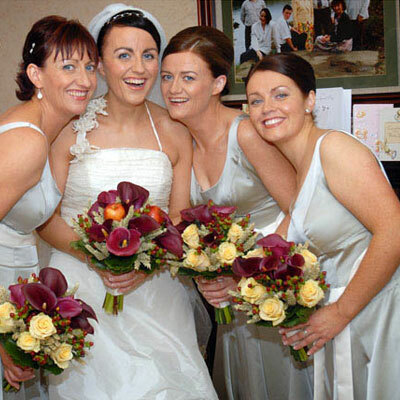 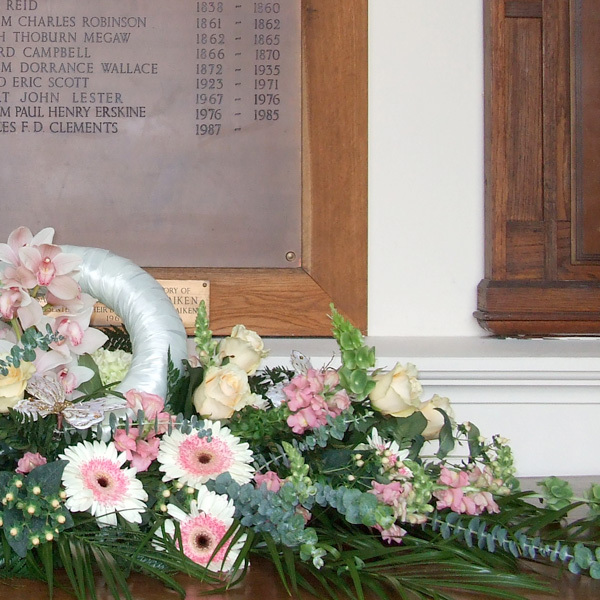 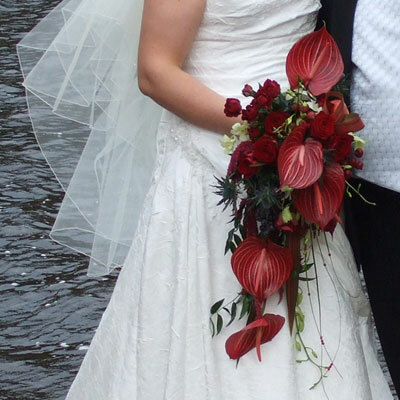 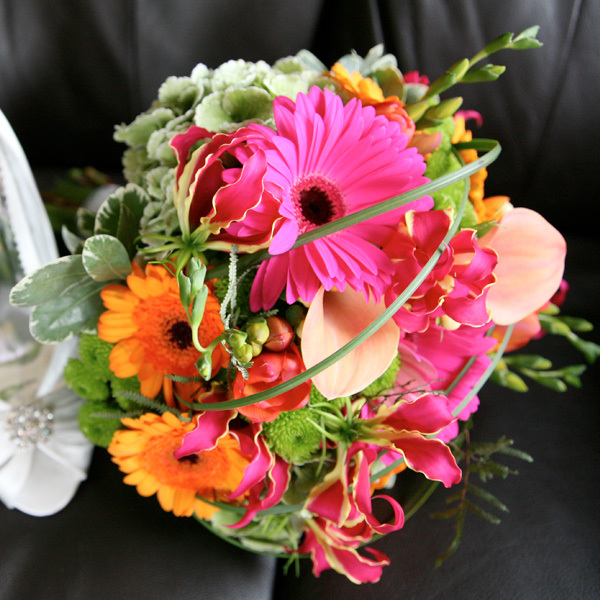 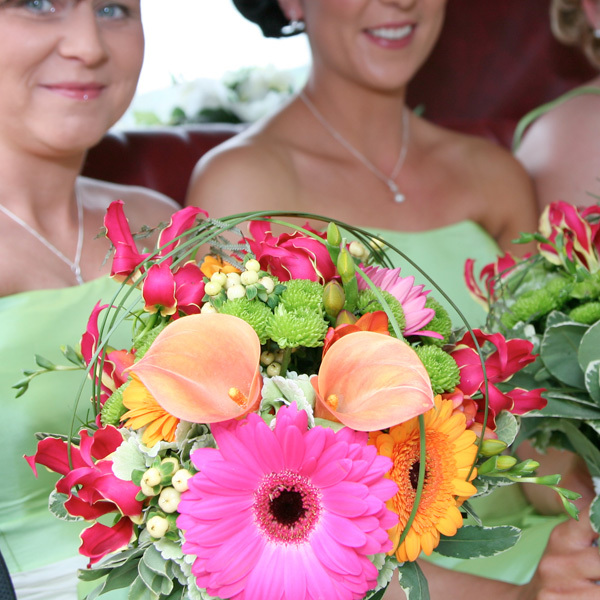 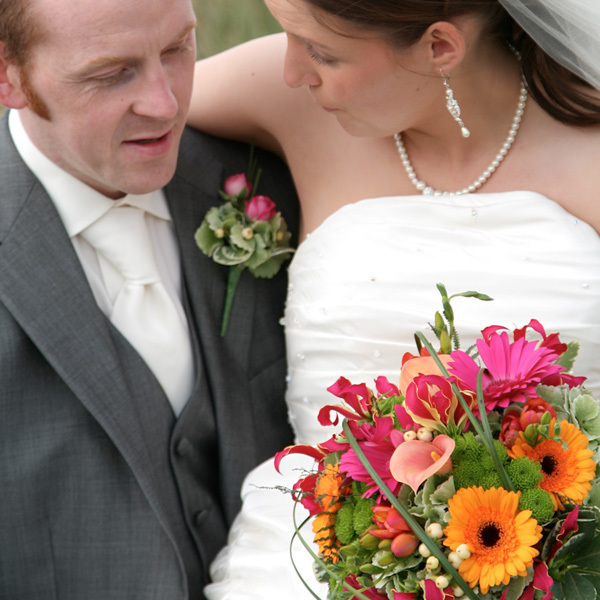 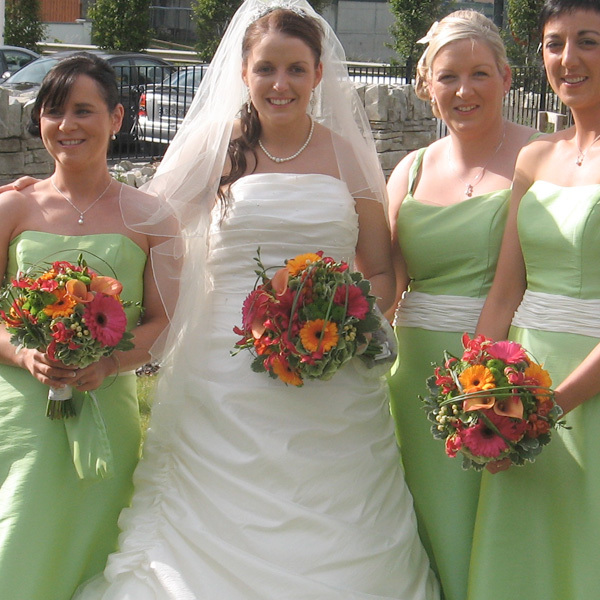 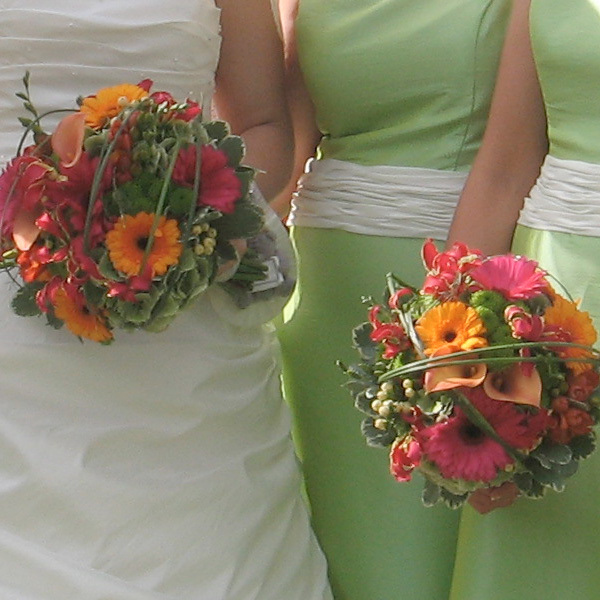 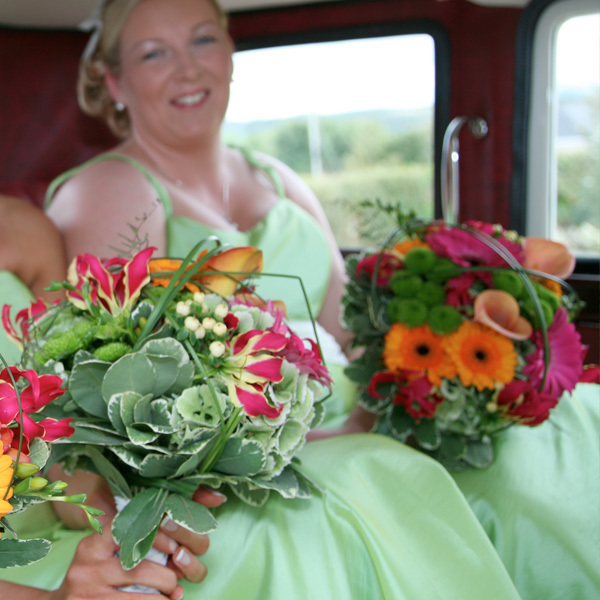 Each Wedding is Special and we provide a Bespoke Wedding Service to each Bridal Party and cater to your Individual Needs, Budget and Specifications. 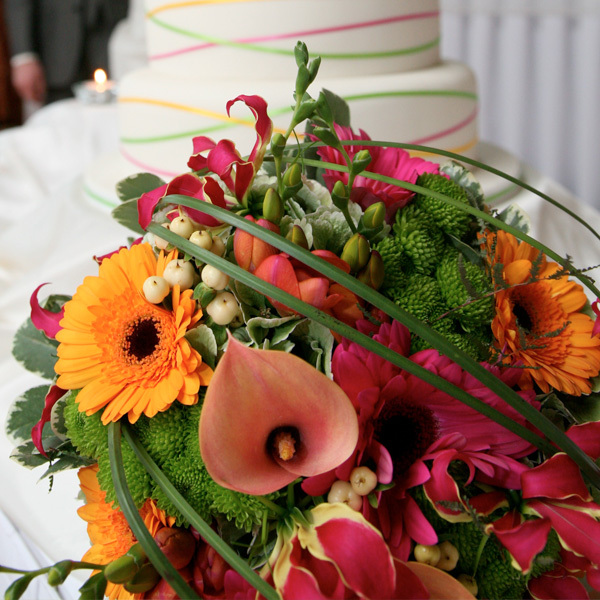 From refined elegance to gentle simplicity, we have the know-how to Help You with that Special Thought. 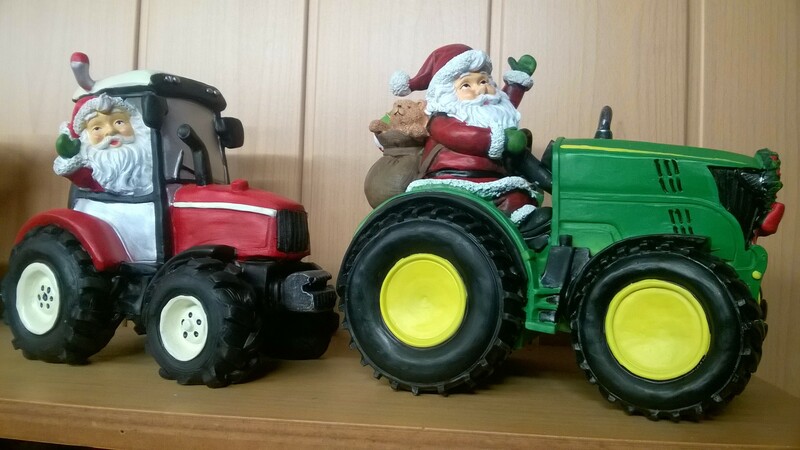 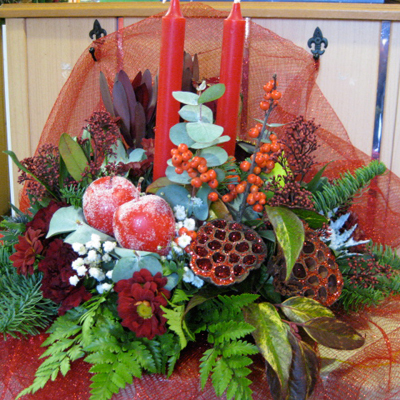 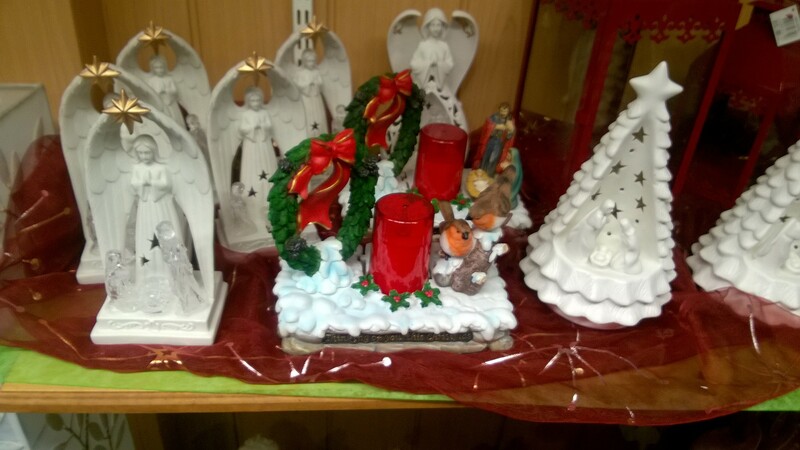 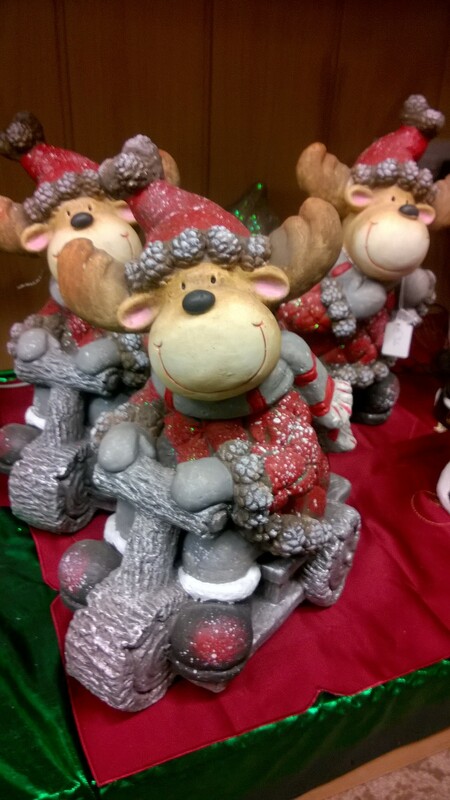 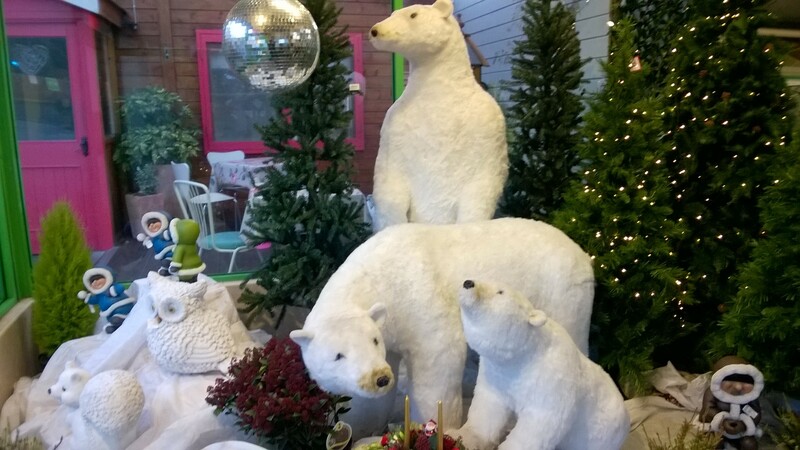 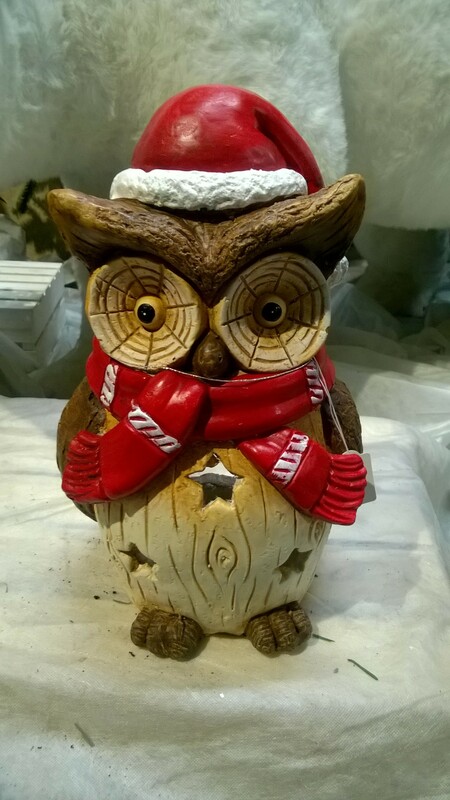 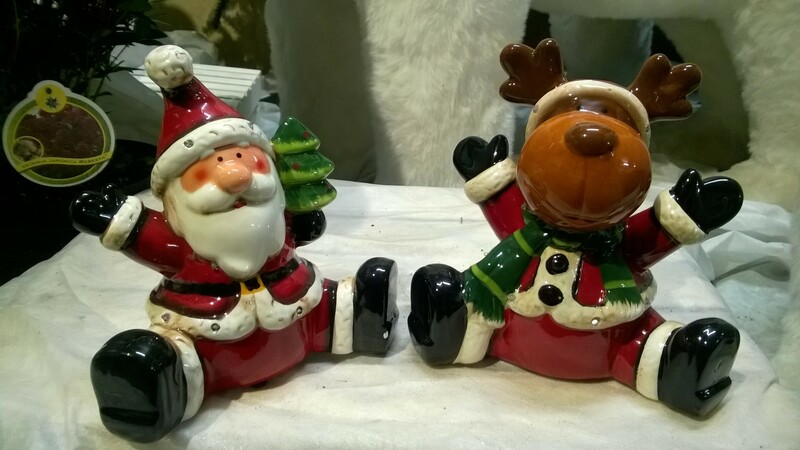 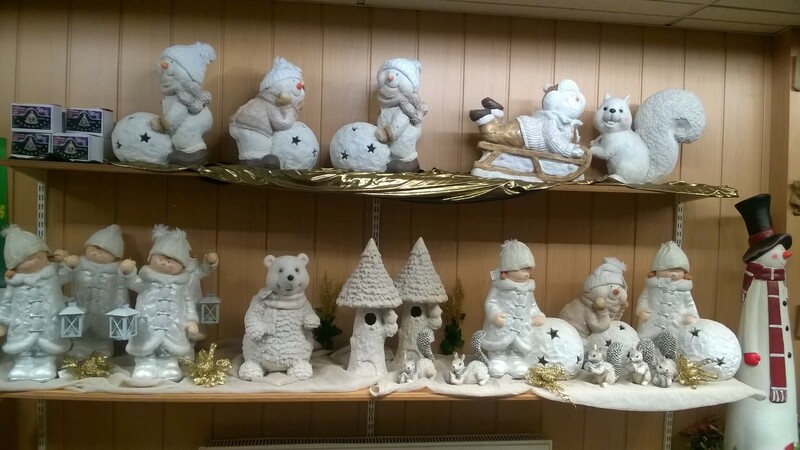 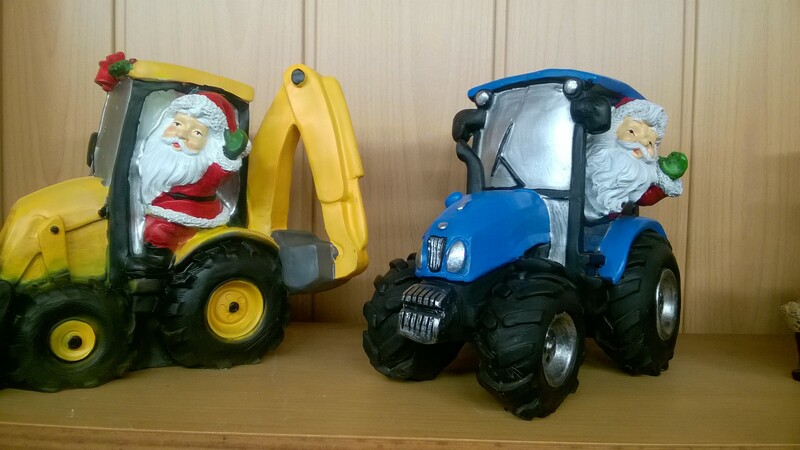 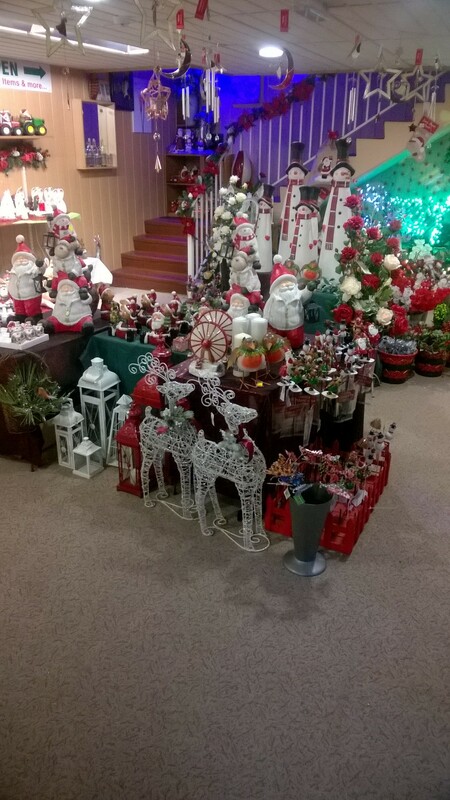 We love Christmas at Alcorn’s Flower & Garden Centre! 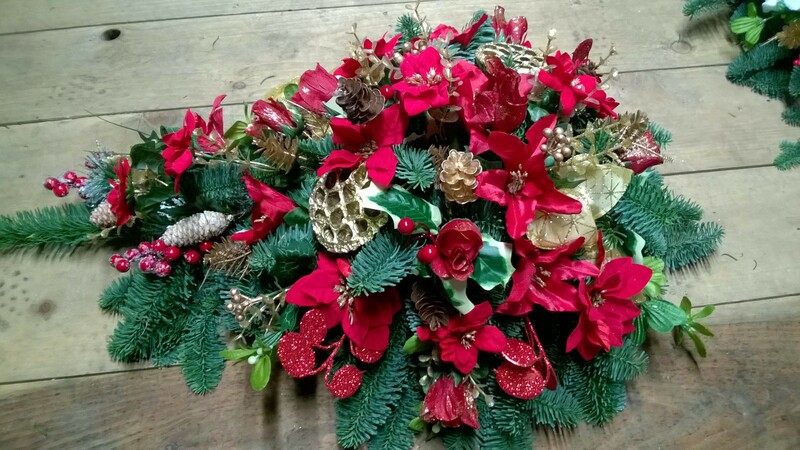 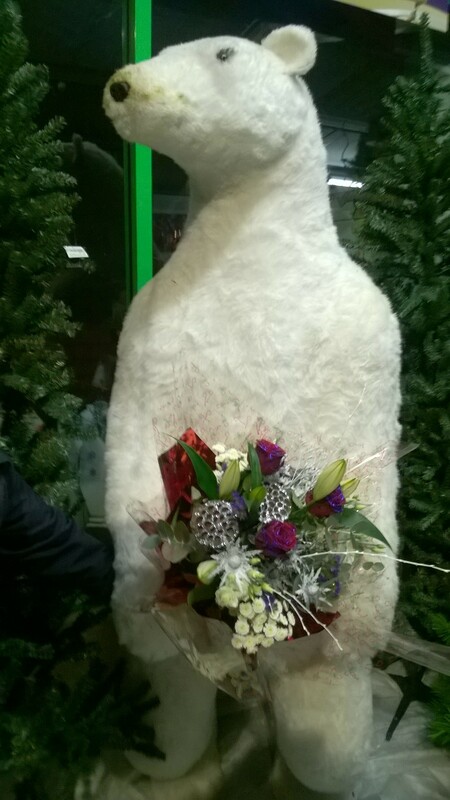 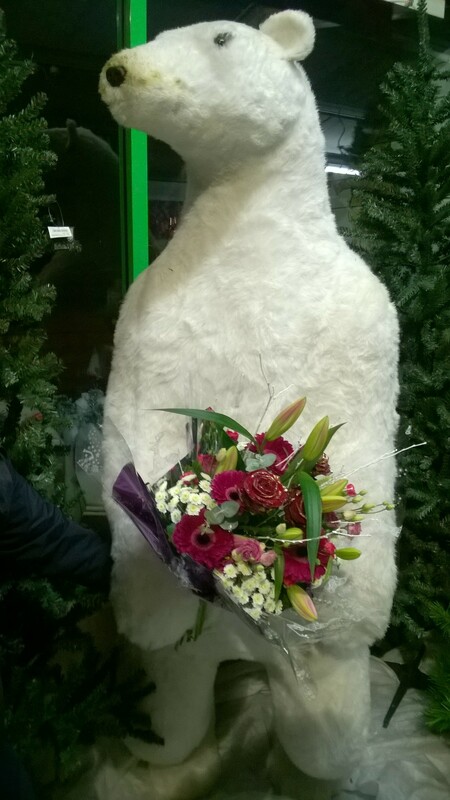 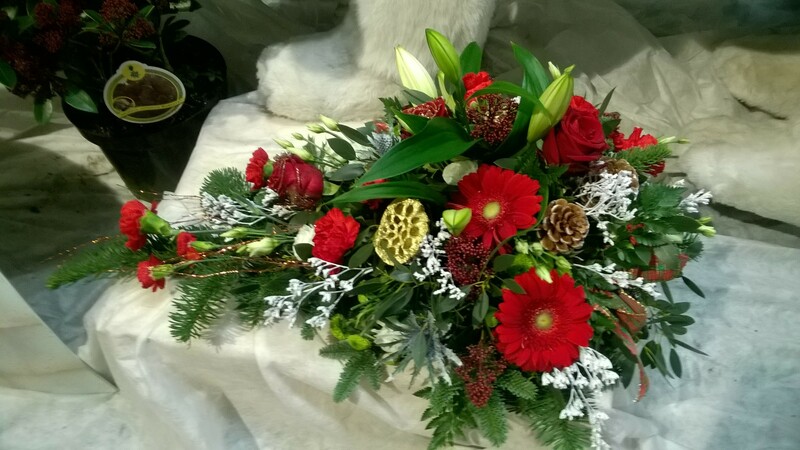 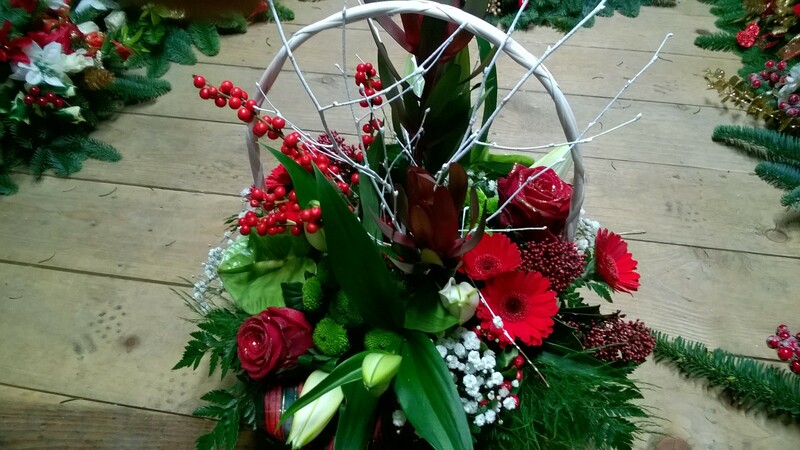 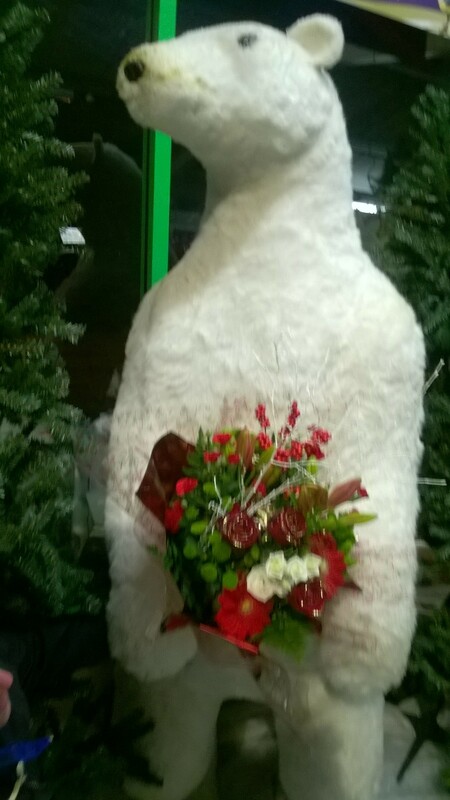 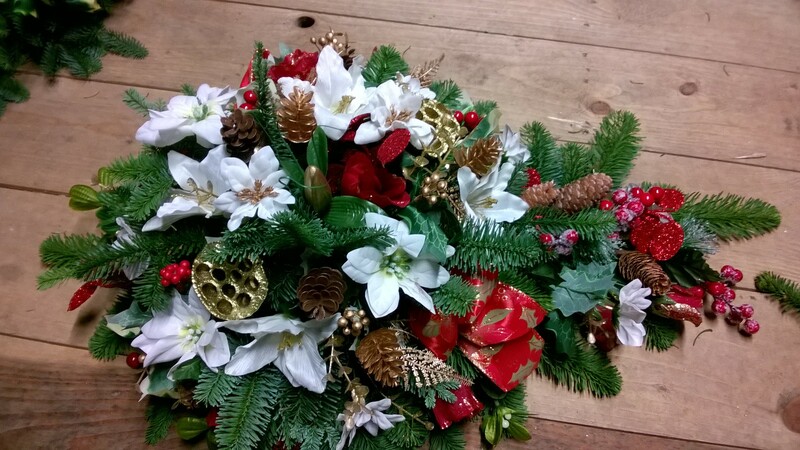 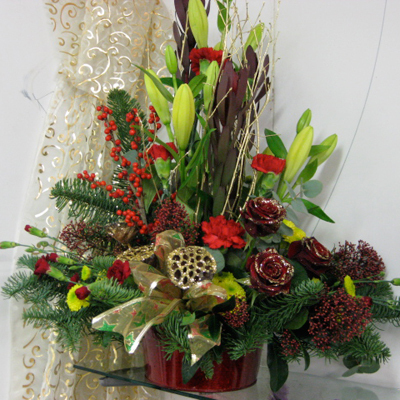 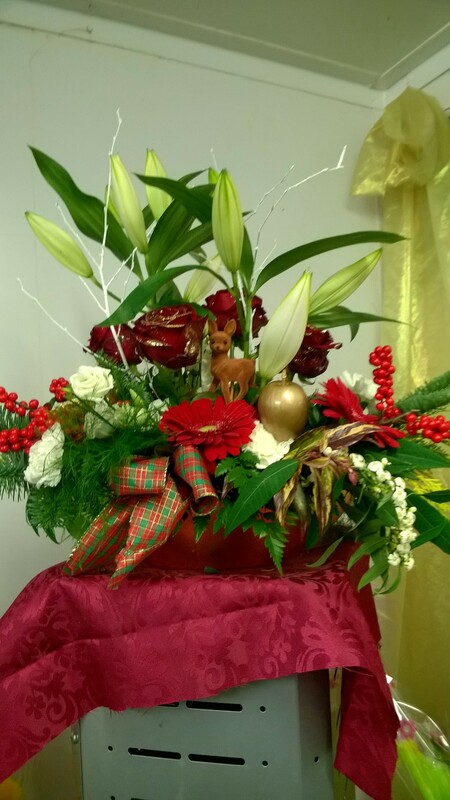 With our extensive collection of Christmas Flower Arrangements, Wreaths, Sprays & Novelty Christmas Ornaments – We have everything you could possibly need to get into the Christmas Spirit! 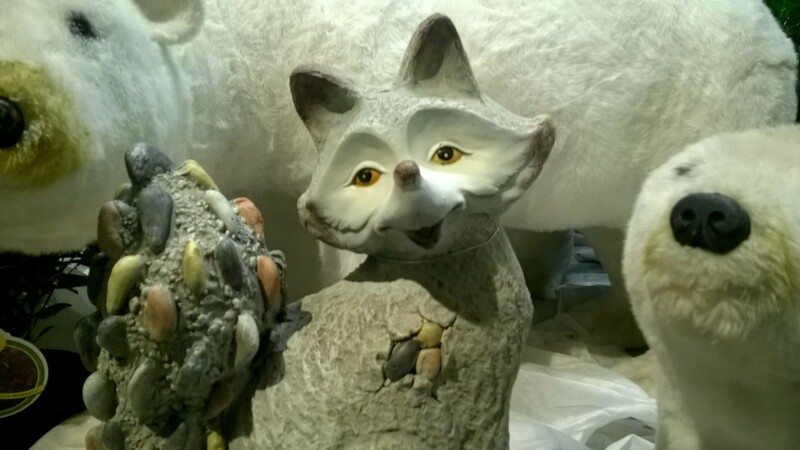 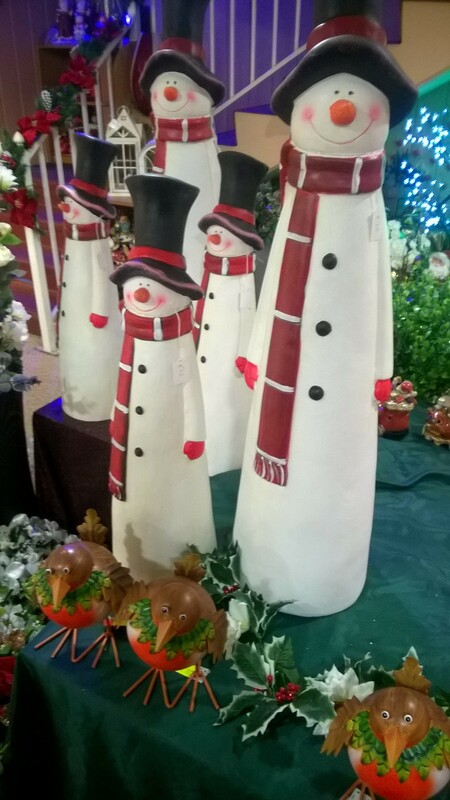 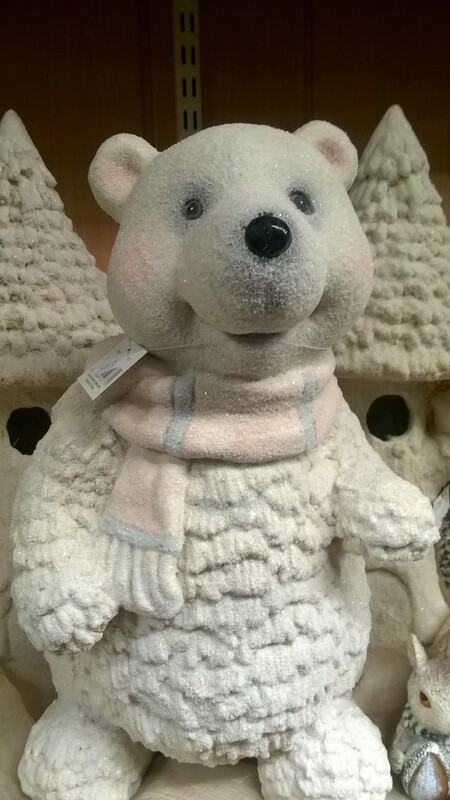 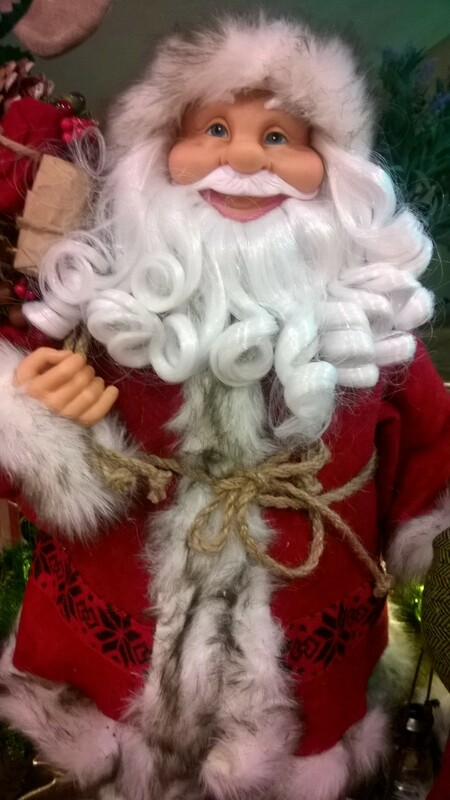 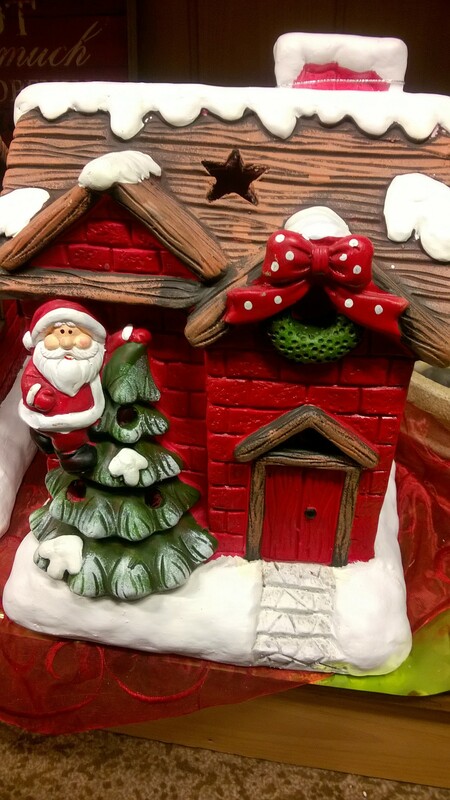 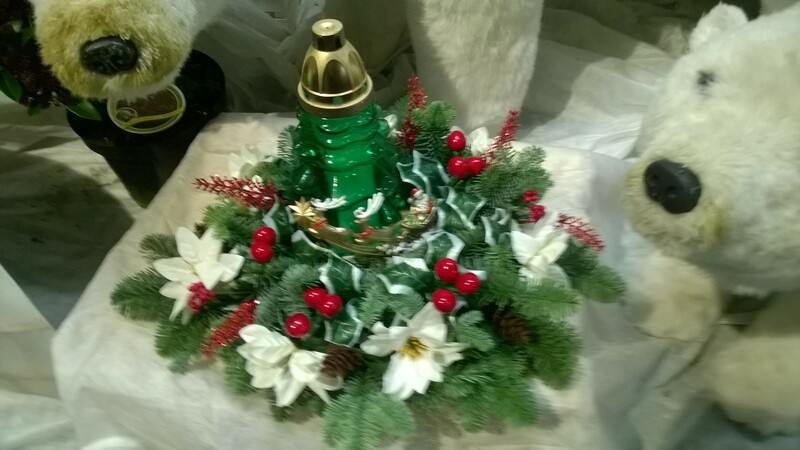 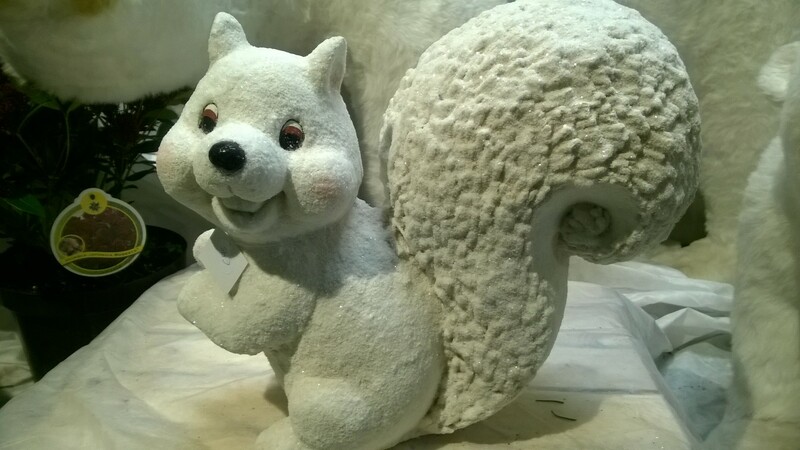 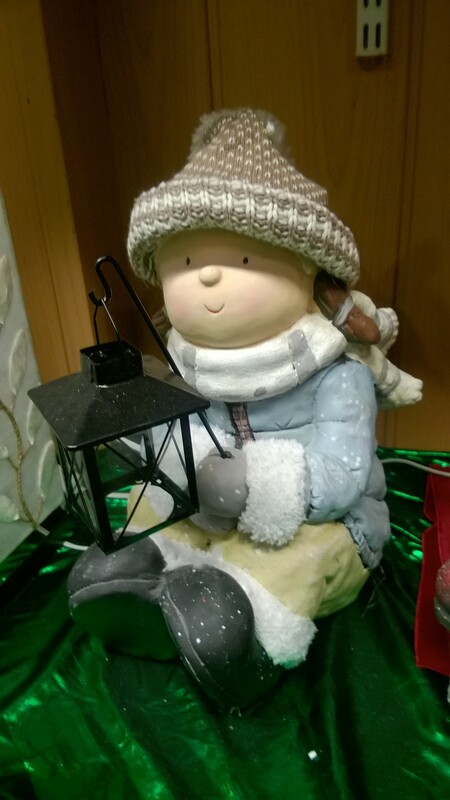 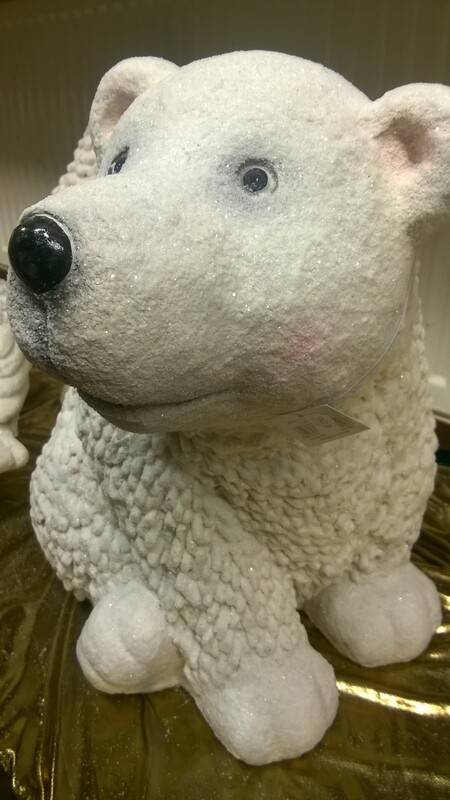 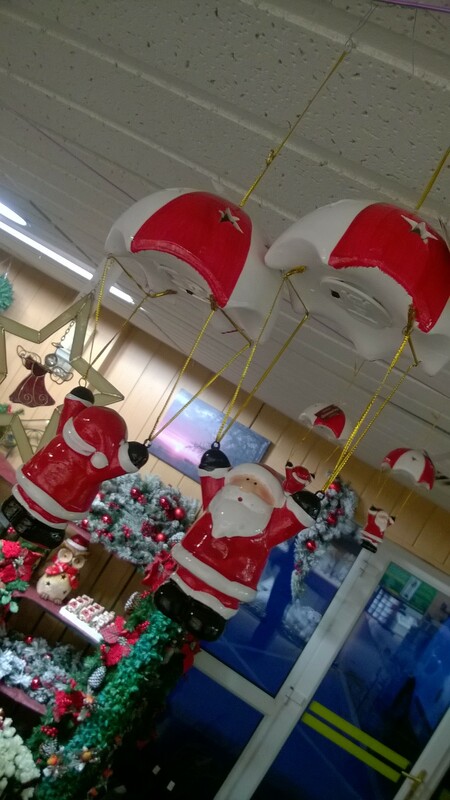 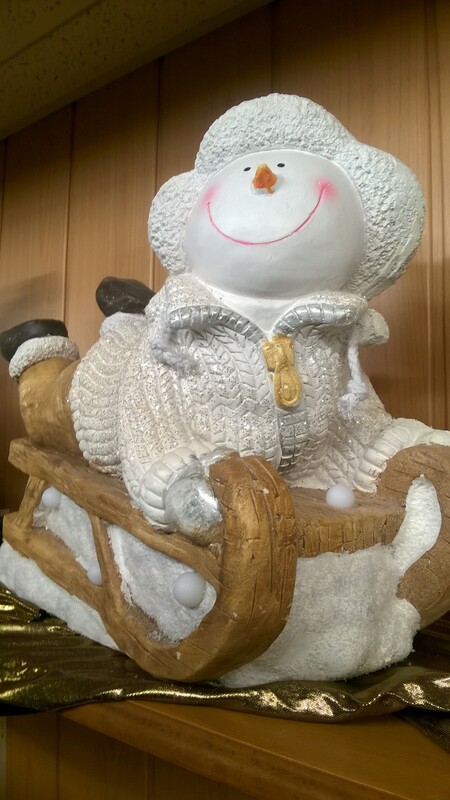 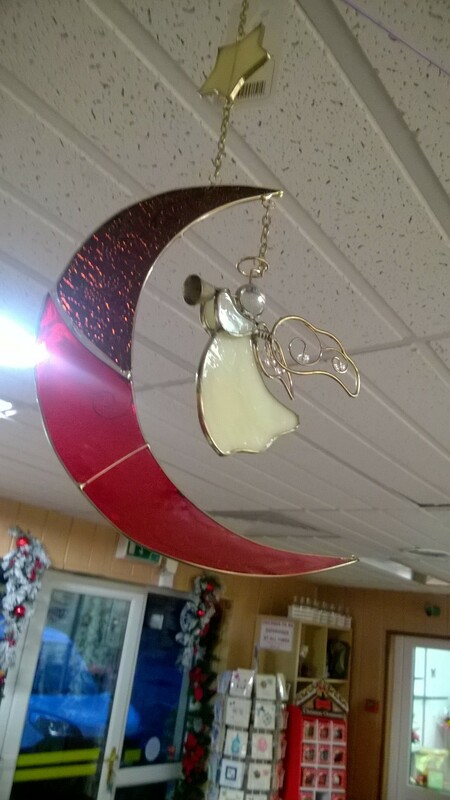 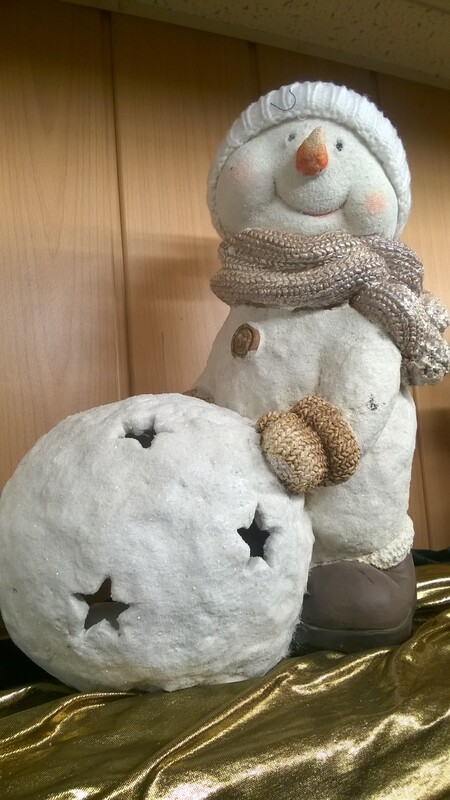 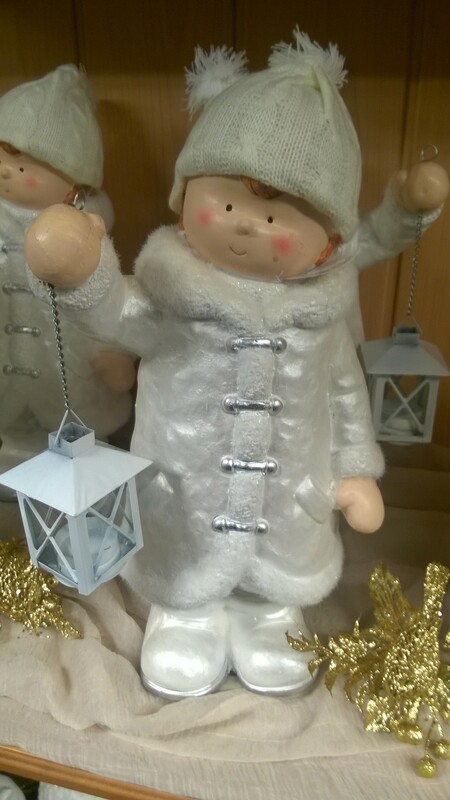 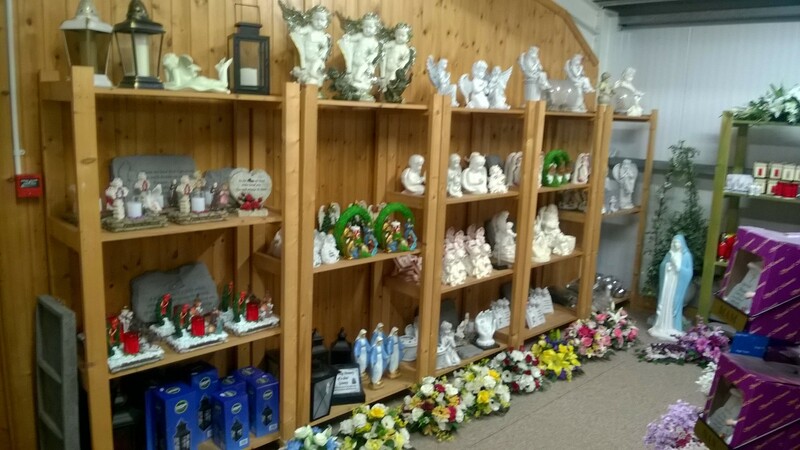 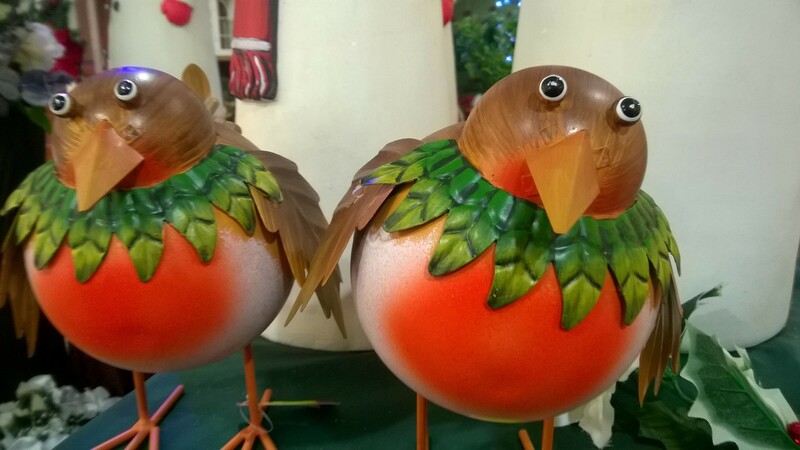 At Alcorn’s Flower & Garden Centre we a selection of unique christmas ornaments, gifts & keepsakes to cater to all of your festival needs.